Please note: This adapter is compatible with the Google Nexus 7 (2nd Edition), Google Nexus 4, HP ChromeBook 11, LG Optimus G Pro, Fujitsu Stylistic QH582, Asus Padfone Infinity and all other SlimPort/MyDP enabled devices. SlimPort/MyDP technology allows compatible mobile devices to display content on High Definition TVs and displays. 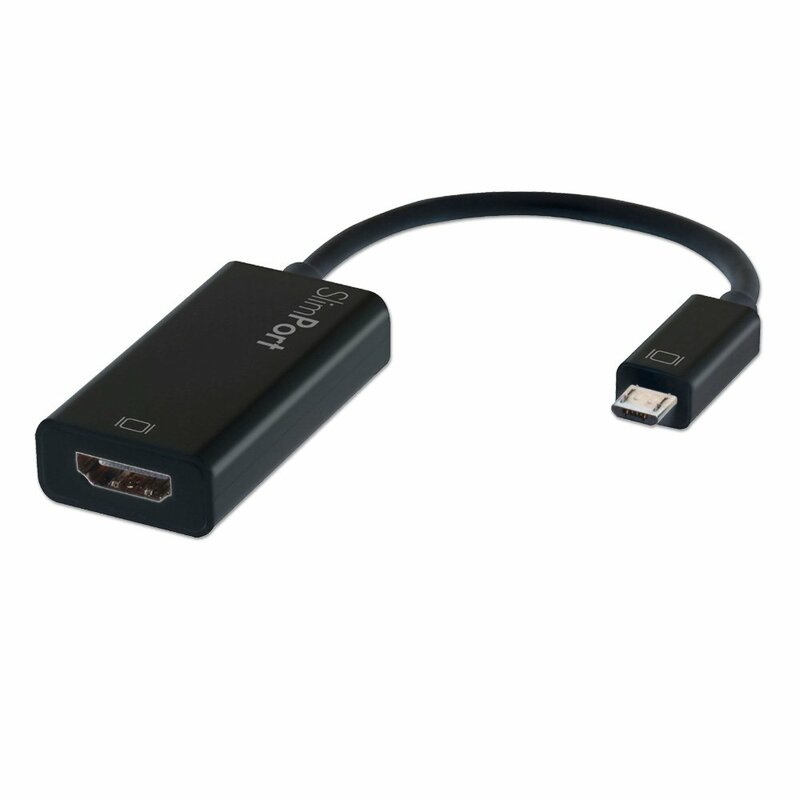 The Lindy SlimPort to HDMI Adapter allows you to show video up to 1080p from your mobile device on a HDTV. The additional USB Micro B port also allows you to charge your device while viewing your content, playing games, streaming video or surfing the internet.